A D.C. appeals court on Tuesday upheld a lower-court ruling in favor of AT&T's takeover of Time Warner, a 2016 deal valued at $85.4 billion. A three-judge panel issued a unianimous decision, saying the deal didn't violate antitrust laws, Reuters reported. The U.S. Justice Department was suing to block the acquisition, with the public backing of President Donald Trump. "The government's objections that the district court misunderstood and misapplied economic principles and clearly erred in rejecting the quantitative model are unpersuasive," the panel wrote. At the heart of the Justice Department's argument was the view that AT&T's move could raise costs for pay TV. AT&T owns DirecTV and runs a self-branded TV service, U-verse. Time Warner, meanwhile, owns some of the most popular networks offered in cable and satellite bundles, such as CNN and HBO. The acquisition was formally completed in June 2018. At the time AT&T promised to manage Time Warner's Turner networks separately from DirecTV until this month or the conclusion of the government's appeal, whichever came first. The U.S. media landscape has become increasingly homogenous or even hegemonic, with large corporations owning both infrastructure and the content on it, such as Comcast-NBCUniversal. 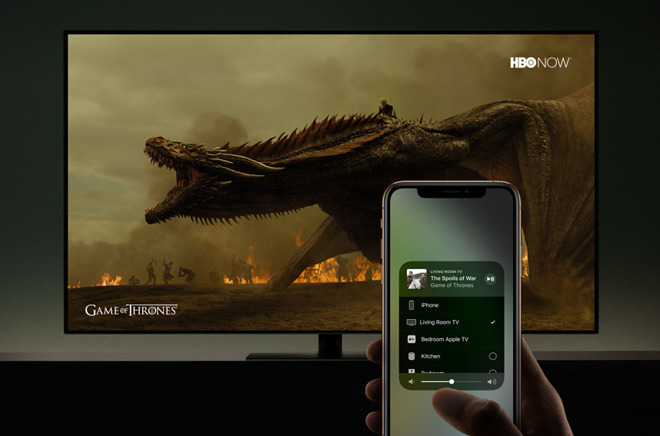 AT&T quickly took advantage of this to launch WatchTV, a live TV service intended mainly as a perk for unlimited data plans on phones and tablets. In some regions companies like AT&T and Comcast may be the only TV or internet providers available, a point cited by opponents to megamergers.